As a father one of the most common scenarios that runs through my head is waking up to a house filled with smoke and flames. Of course in my scenario I am leaping through flames with my daughter protectively tucked in my arms, and my muscles are much more impressive in this daydream than they are in real life.In reality, I know this is a situation that I am unlikely to face in my life. I live in a townhouse protected by fire sprinklers with (very sensitive) smoke detectors that are interconnected meaning that when 1 goes off, the whole system goes off. So the chances of a fire getting to the point of real growth in our townhouse is minimal. Of course if a fire did manage to overcome the fire suppression system we are protected by the timely response of the local fire department. As a graduate of the Justice Institute’s Career Fire Fighter program I have a pretty good awareness of what the women and men of the fire department go through to ensure that they are responsive for the public. This group is one of the most dedicated, focused and intelligent groups that I have had the pleasure of spending time with. So in reality, if the day does come where I’m trapped in our townhouse, it will probably be me in the arms of a firefighter being dragged out of the house. The JK Thermal Solutions team might not be able to put out fires or perform structure fire rescues; but we can help prevent fires. 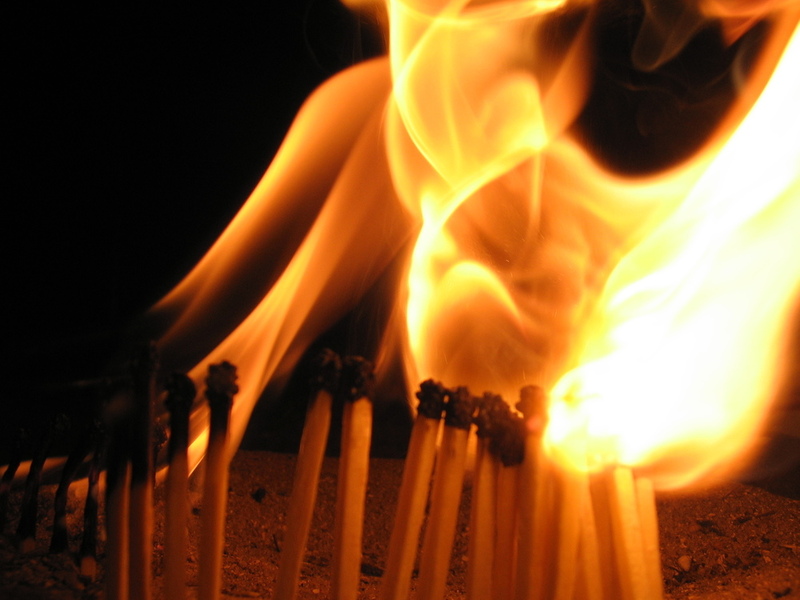 It’s fairly easy to imagine that insulation used in insulated concrete assemblies is flammable and while many insulation products do use an inhibitor to resist the effects of fire on insulation; the resistance to fire from insulation is minimal. 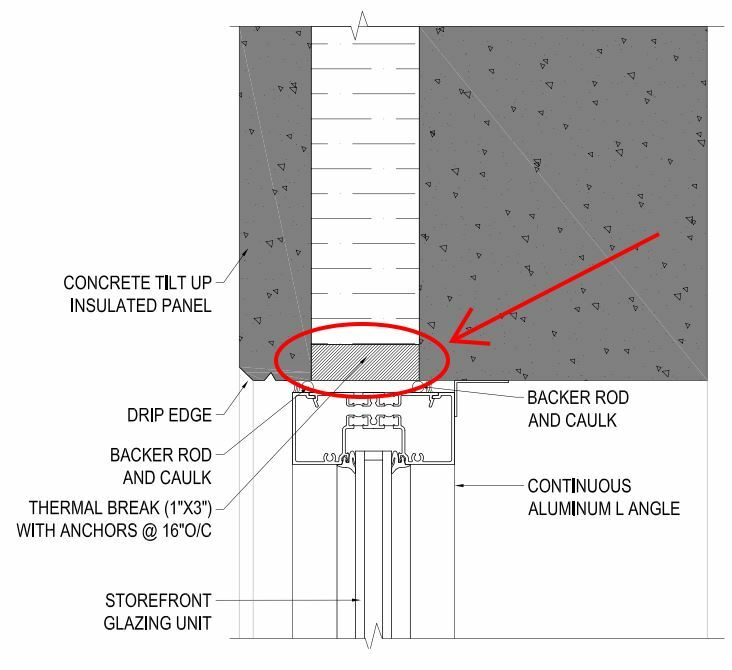 By leaving your insulation exposed at the edge of openings in your concrete assembly, you are leaving a nice easy path for fire to find its way into your building assembly. When fire safety is a concern on your project, make sure that you include TigerLoc as a cap to your insulation on all your details. We hope that you don’t ever experience a fire in one of your buildings however if you do we’re happy that we can help slow down the spread of it.